He may not be wearing the golden number 1 this time around, but Great Britain’s two-time Olympic champion Alistair Brownlee will once again be the big favourite when the athletes line up on the pontoon for the 2018 Glasgow European Championships on Friday. 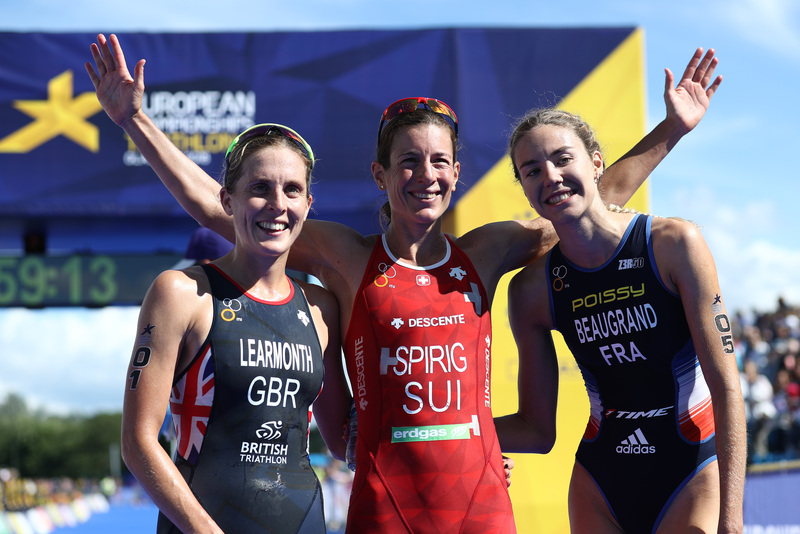 After a year focused on longer distance races and some time away from the World Triathlon Series, Brownlee will be in pursuit of a fourth European crown at Strathclyde Country Park. 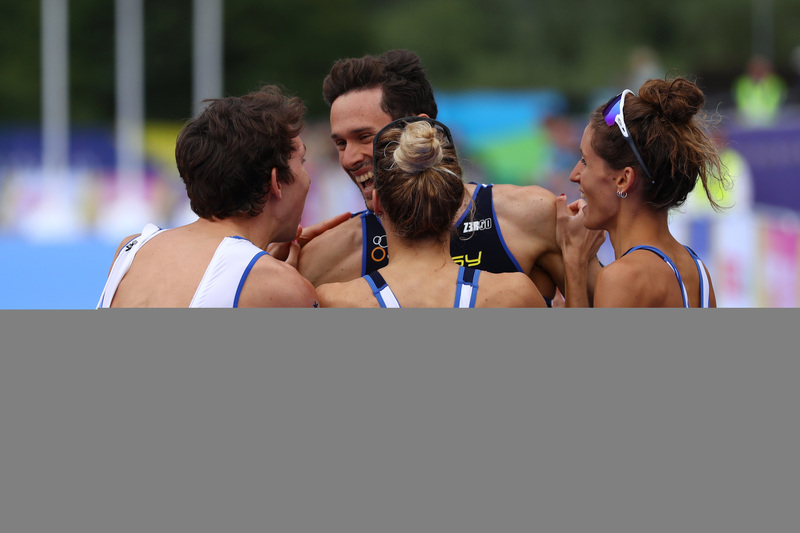 It has been a quiet 2018 by Alistair’s standards, tenth at the Commonwealth Games and silver in the Mixed Relay his only elite-level starts at ITU events, but it was on this very course that he won Commonwealth gold four years ago. 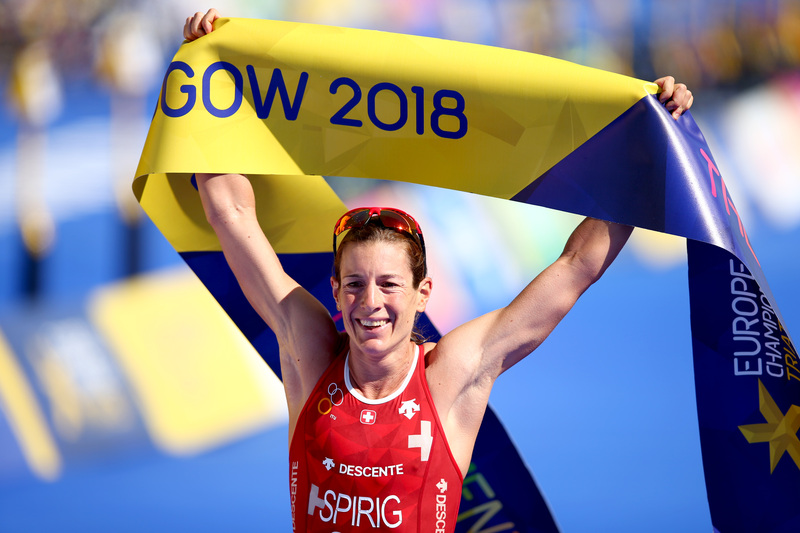 As such, few would bet against his chances of returning to the top of the podium this week, but sixty of Europe’s top male triathletes will be looking to push him all the way –. 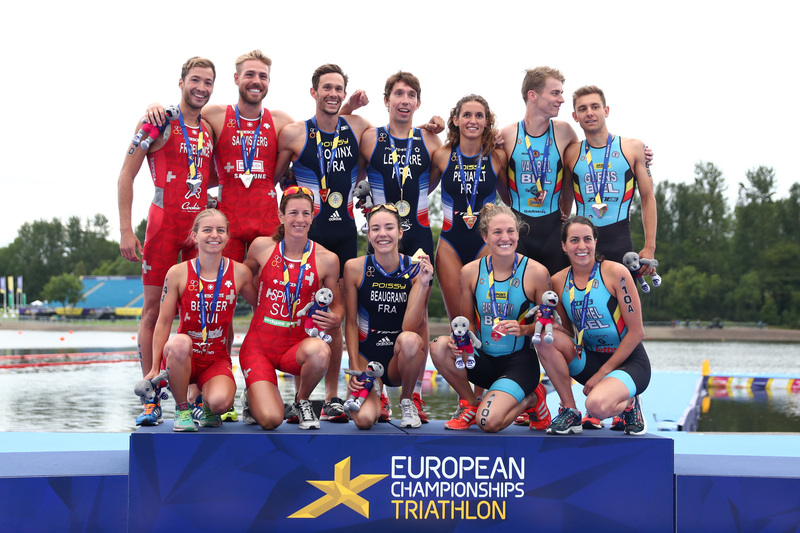 Among them is Spain’s Fernando Alarza, currently ranked fifth in the World Triathlon Series and looking to improve on his 6th place in the European Championships last year. His chances will be greatly increased if he can find strong partners for the bike section, having proven at WTS Edmonton only a few weeks ago that he is still one of the fastest runners out there. Also featuring in a strong Spanish squad in Glasgow will be Vicente Hernandez, Uxio Abuin Ares, silver medalist in the Sprint European Championships two weeks ago and Antonio Serrat Seoane. The Belgian duo of Marten Van Riel and Jelle Geens will be among the names to watch, both registering some impressive recent performances on the WTS circuit and looking very strong on all three segments of the race. Expect Slovakian Richard Varga to be first out of the 1500m swim this Friday, but he has much more to offer besides. 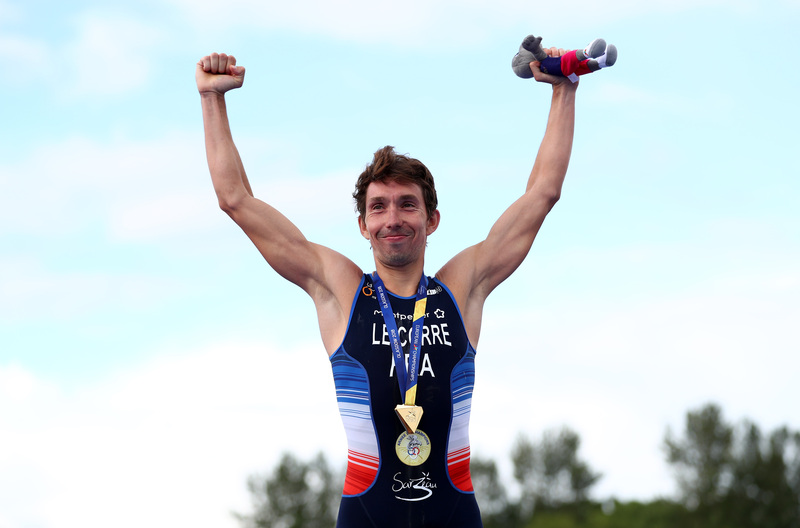 His recent win at the European Sprint Championships was a huge confidence boost and he will try to team up with other strong swimmers to try to break away from the very first strokes and create a gap right to the finish line. 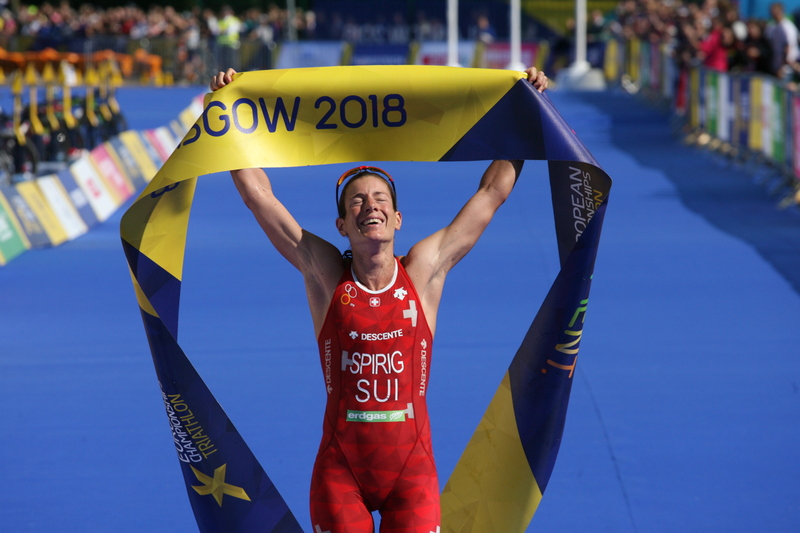 Another athlete with the potential to shine in Scotland will be Andreas Schilling (DEN), on fire after his home win at the 2018 Fyn Duathlon World Championships a month ago and a top-ten finish at the WTS Hamburg. 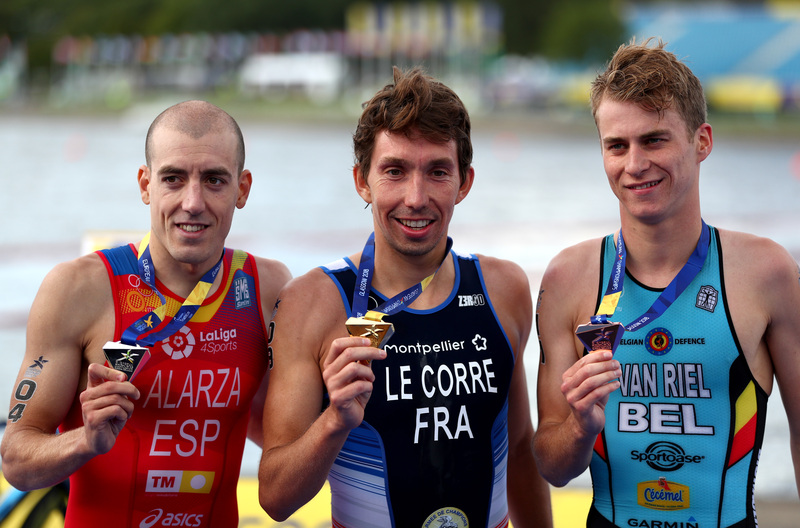 Pierre Le Corre (FRA) and Joao Silva (POR) also know how to take command of a race and with their strong swimming and biking skills, can also be title contenders alongside the likes of Rotislav Petsov (AZE), Jonas Schomburg (GER) and Jorik Van Egdom (NED). 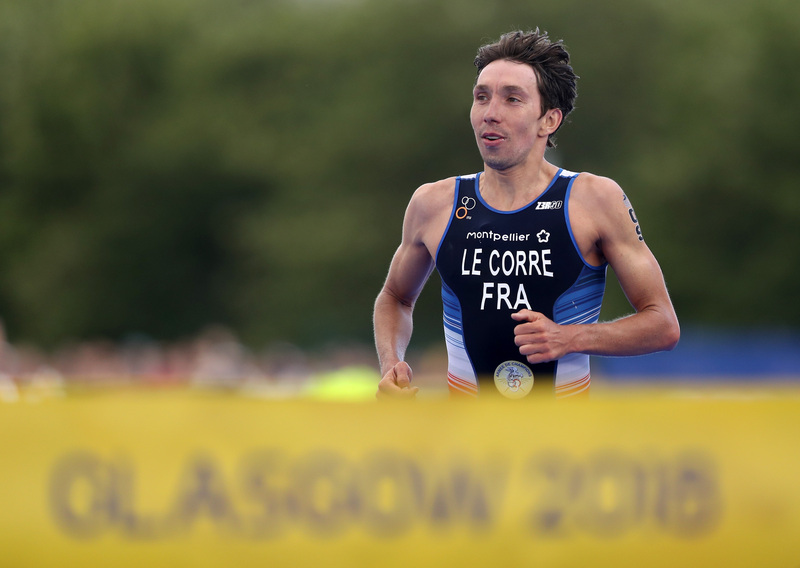 The men will take the stage at Strathclyde Country Park on Friday at 15.45 local time. Follow the race live on https://europe.triathlon.org/live and on social media via the hashtags #ECGlasgow or #TheMoment.